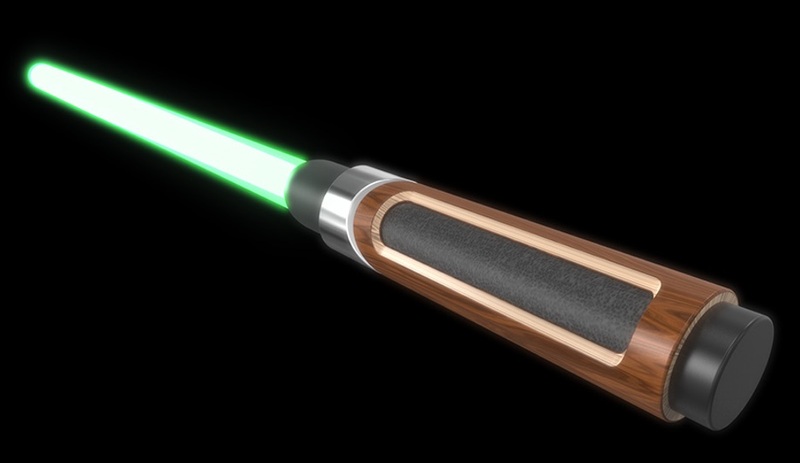 The San Francisco research company recently got in on the hype with this series of lightsaber concepts, each designed in the style of a top designer or architect. 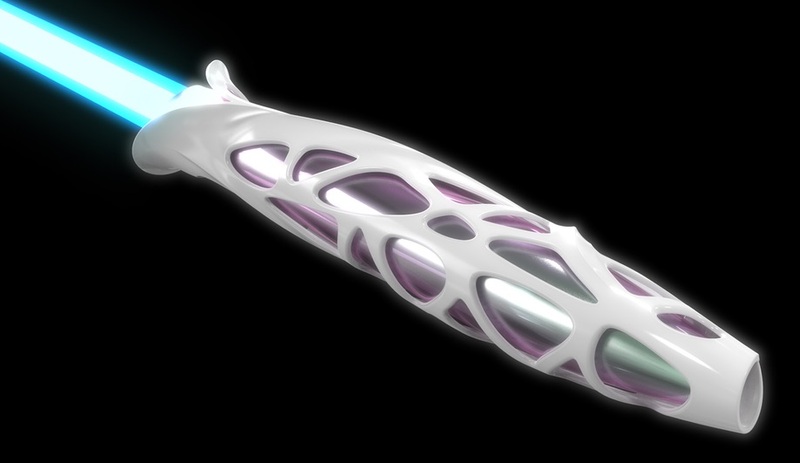 The Hadid Saber imitates Zaha’s curves and the Issey Miyake pays homage to the fashion mogul’s geometric patterns. 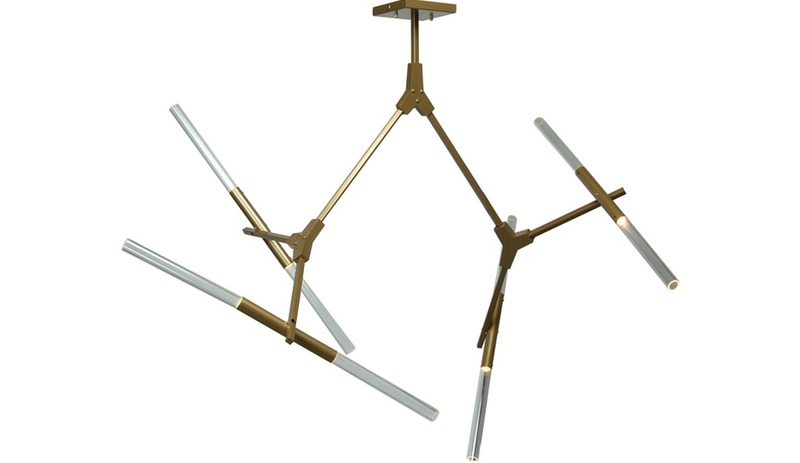 For the more old-school fan, there’s the Eames model with a wood handle and classic, mid-century modern symmetry. 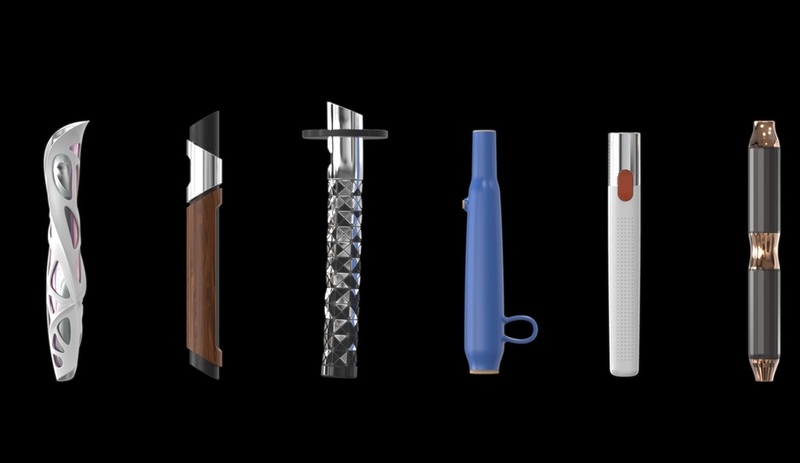 The studio went so far as to prototype each of the 6 handle designs. 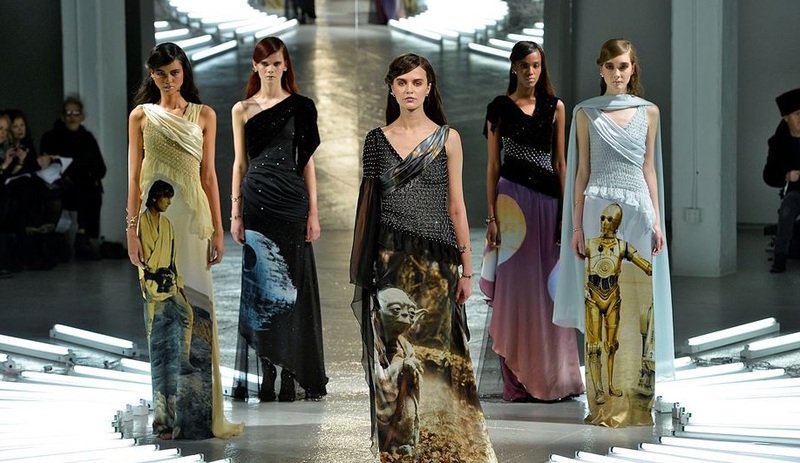 Kate and Laura Mulleavy’s autumn-winter 2014 clothing collection borrowed inspiration from a galaxy far, far away and sent models strutting down the runway draped in the designers own childhood heroes, including Luke Skywalker, Yoda and C-3PO. 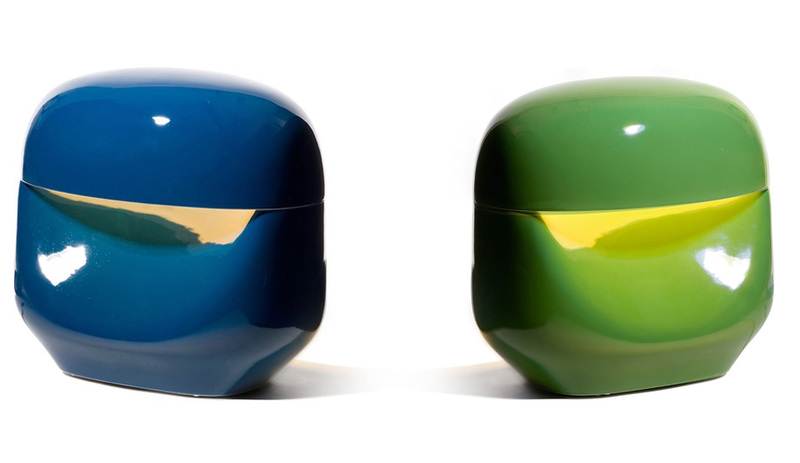 The sisters snagged a nomination for the Design Museum’s Designs of the Year with the line; not just a great gimmick, the detail of the pieces and the craftsmanship underpinning them were out of this world. 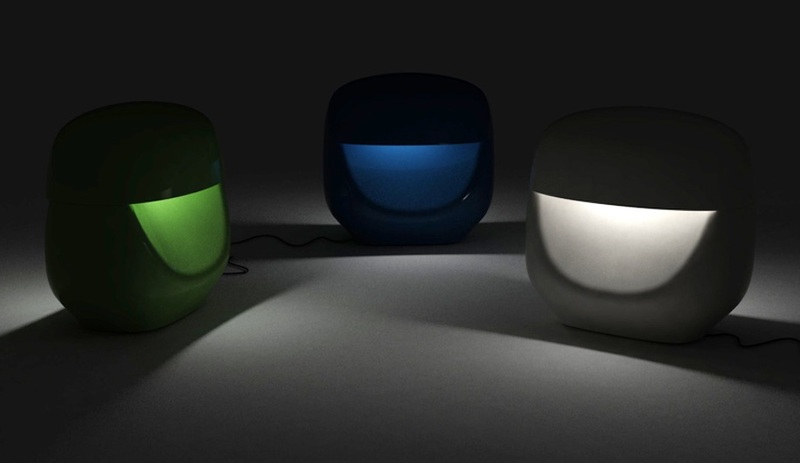 This ceramic table lamp, designed by Nichetto for David Design debuted at the Stockholm Furniture Fair back in 2012. 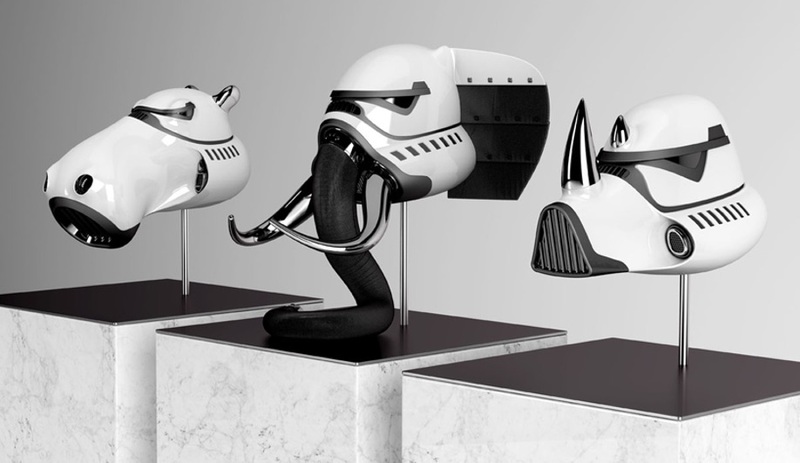 The bucket helmet form is a subtle nod to Darth Vader’s voice-altering head gear. 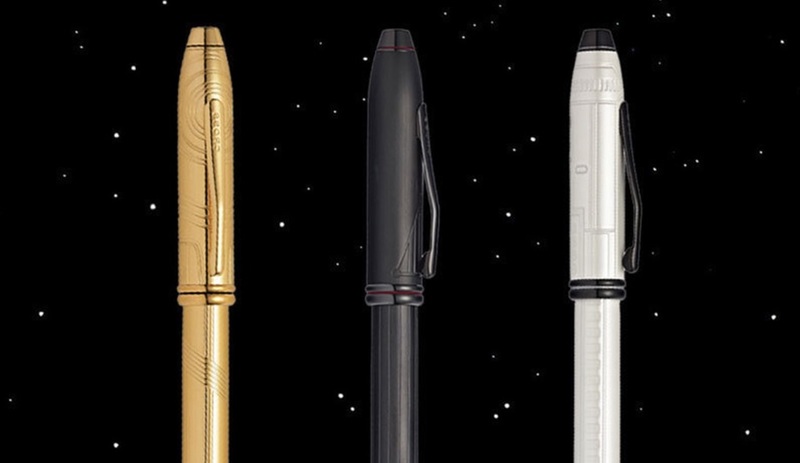 The oldest makers of writing instruments in the U.S. introduced a surprisingly trendy line of pens this fall, resembling a Stormtrooper, Darth Vader and C-3PO. 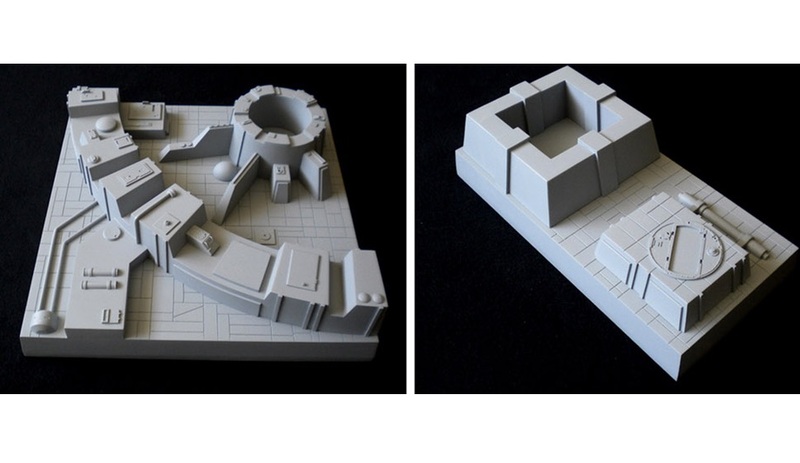 The limited edition run of 1,977 (a nod to the release date of the first film) features meticulous and understated detailing that makes for a sophisticated, subtle and only slightly nerdy addition to any desk. 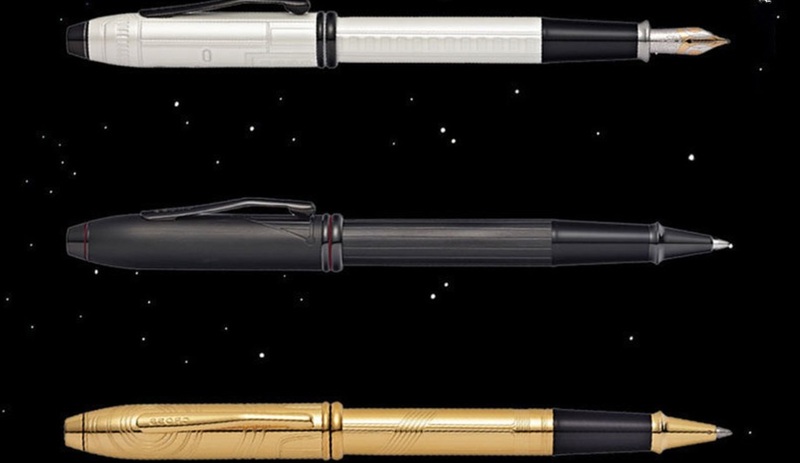 The price tag is fairly sophisticated too: you can pick up the ballpoint version for $615, or the fountain pen for $790. A New York studio that specializes in custom props and replicas, Tom Spina Designs was commissioned to add a starship vibe to a home theater. 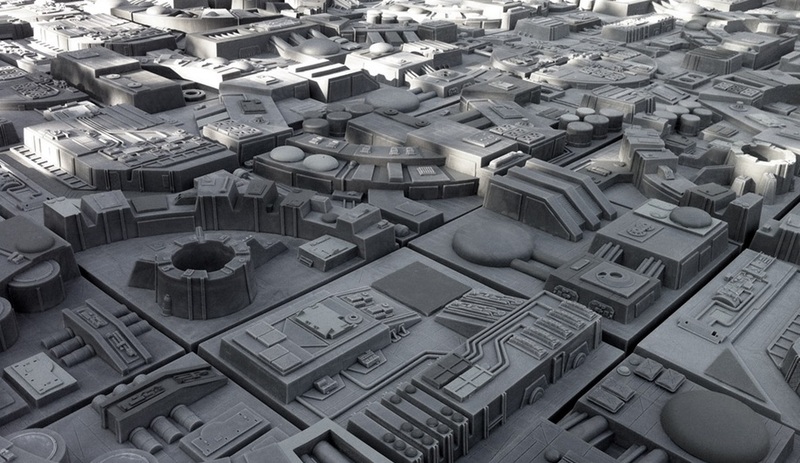 The response was a series of three dimensional tiles that mimic the trenches and surfaces of the Imperial superweapon. 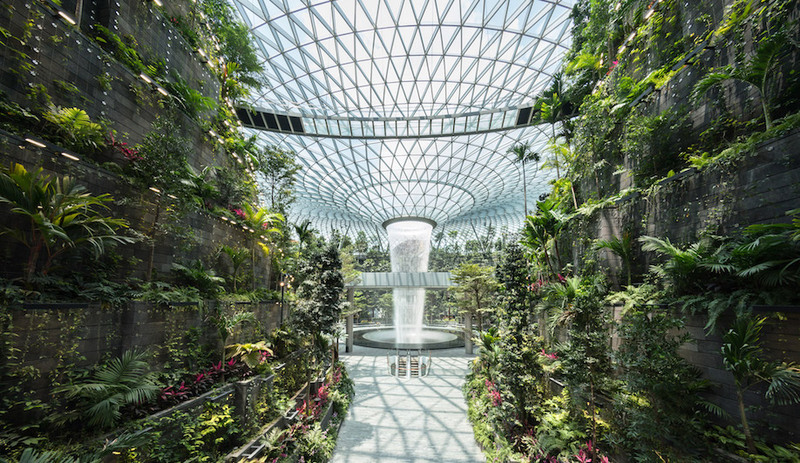 The 30-centimetre-square tiles are between seven and 10 centimetres deep and are individually cast in tinted resin. 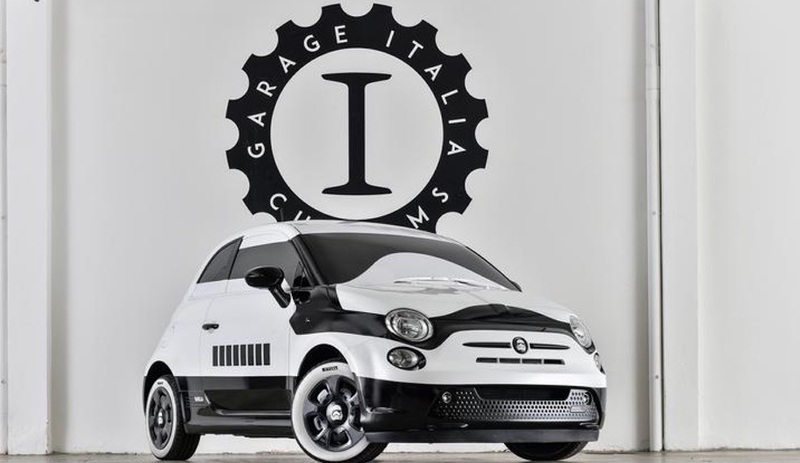 Lapo Elkann, great-great-grandson to Fiat founder Giovanni Angelli, made a return to the family business this year with the launch of Garage Italia Customs, an outfit that will pimp your ride, whether it be a car, a yacht, or a helicopter. 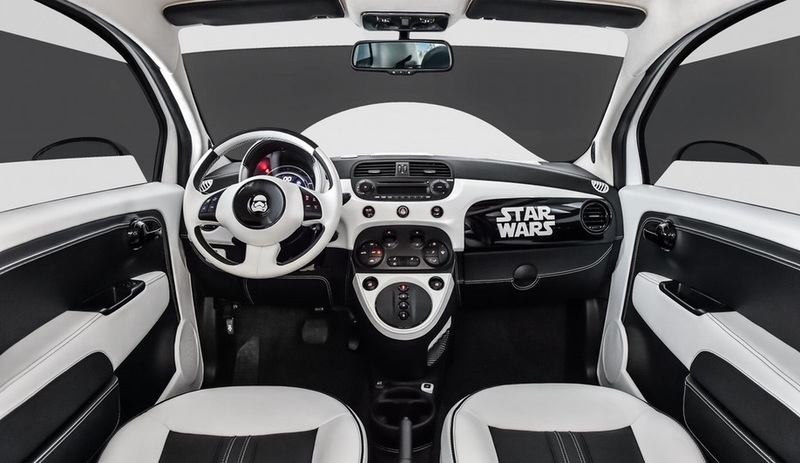 At last month’s L.A. Auto Show, Garage Italia debuted a Fiat 500e styled to look like a Stormtrooper, from the superbly detailed inside out. Looking at photos from the event, we’re not sure the entire endeavour wasn’t just an excuse for the founder to dress up as a member of his favorite evil army. 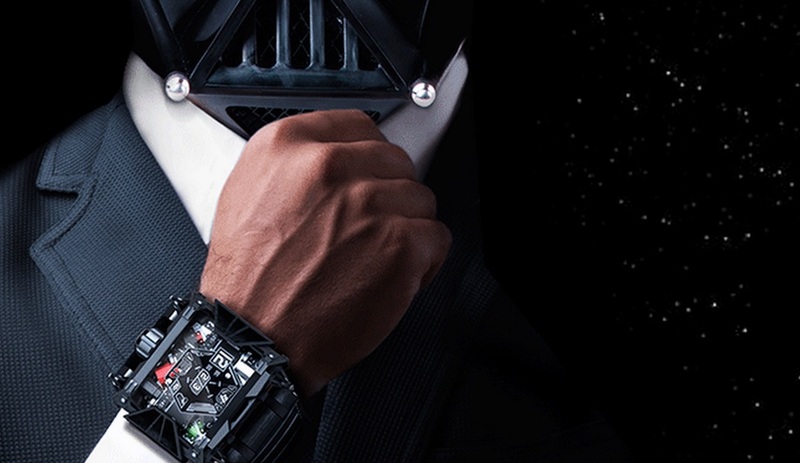 This eye-catching timepiece is definitely a big kid toy and decidedly over the top. 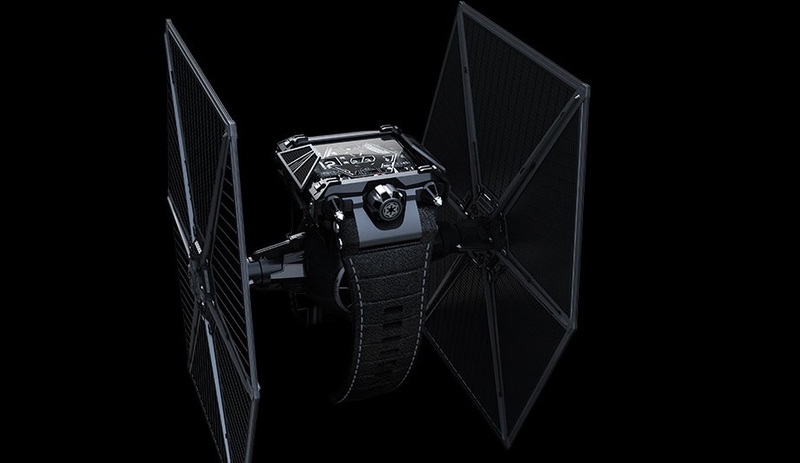 Packaged in a Tie fighter stand, it also comes with Devon’s coordinating cuff links and a hefty $39,000 price tag. 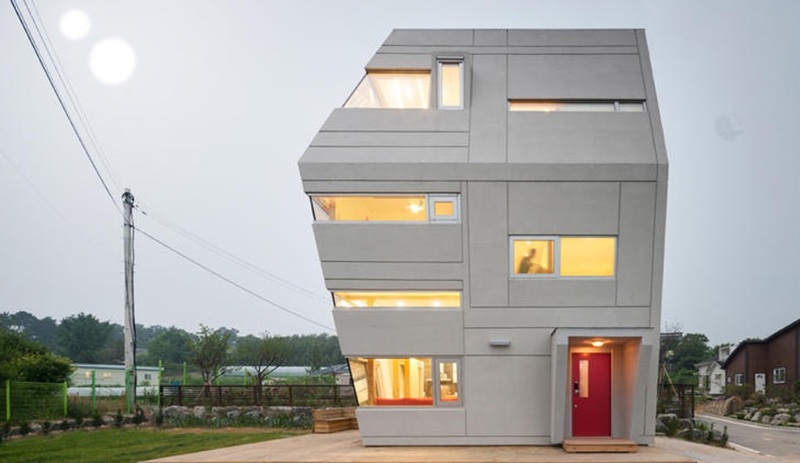 Rather than taking its aesthetic from any one film feature, Korean architect Moon Hoon based this house loosely around the film’s imagery. 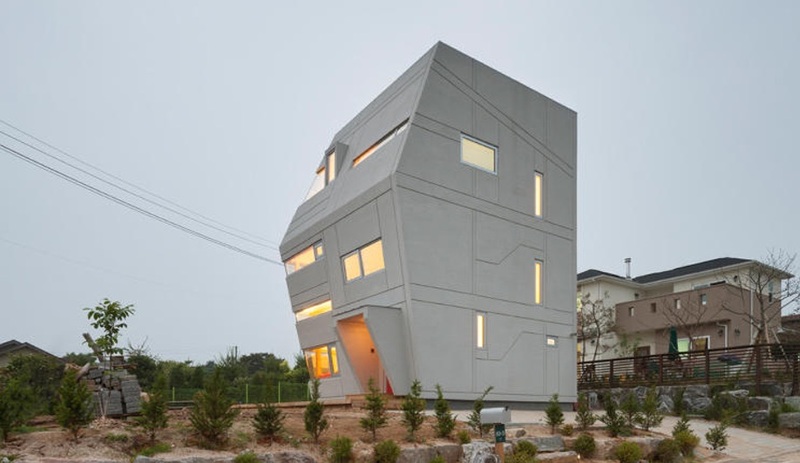 The irregular form’s geometric lines are reminiscent of a Sandcrawler, or an All Terrain Scout Transport – if it were to plunk down in the dunes to be repurposed as a Tatooine farm house. 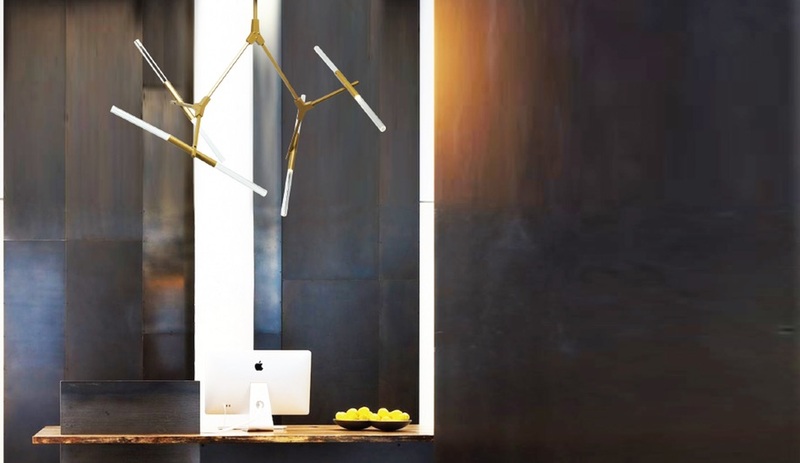 This powder-coated steel ceiling fixture – created by Century Industries for a hotel project and now part of its standard product line – takes it name from the wishbone-shaped starfighter. It features a dusty gold finish that makes it looks like it’s seen a bit of action, with satin acrylic cylinders that diffuse the LED light source. The effect evokes the image of its namesake rebel cruiser, zipping through space at light speed. At a San Francisco software developer’s headquarters a metal screen greets entrants with the opening lines “A long time ago, in a galaxy far, far away….” Most visitors won’t get the reference though: it’s spelled out binary code. 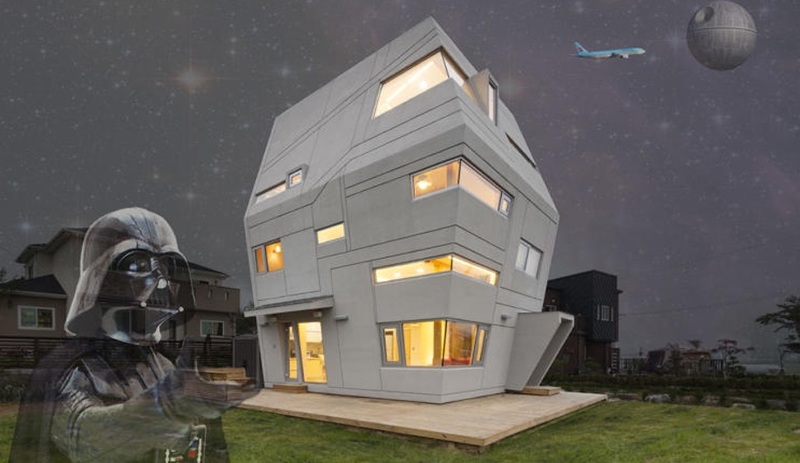 “These engineers are self-professed nerds, so we did something that was in their language,” jokes O+A designer Neil Bartley. 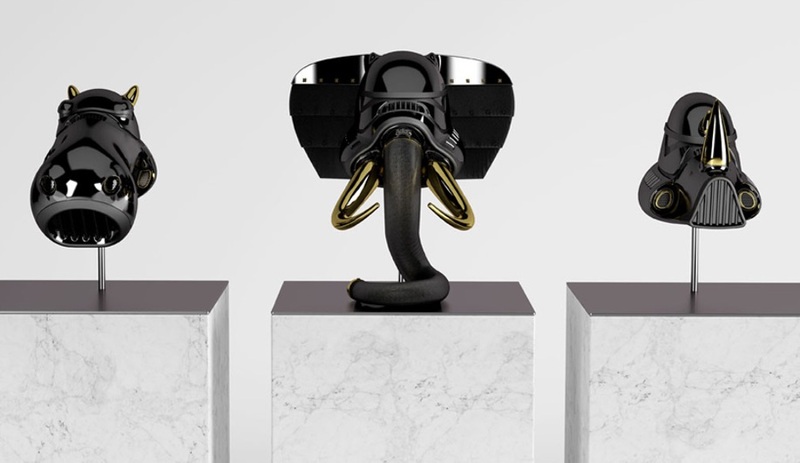 New York designer Blank William embraces the Dark Side with this collection of “wild animal armour,” combining a rhino, a hippopotamus and elephant with Vader and Stormtrooper helmets to design a sculpture series in glossy white and black. Looks like the perfect accessory for an evening at Mos Eisley Cantina. 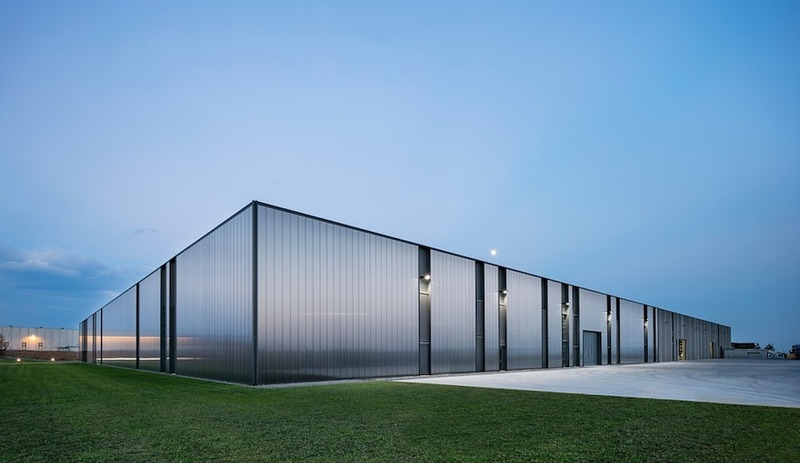 In October, Chicago City Council gave the thumbs-up to Ma Yansong’s concept for the lakeside Lucas Museum of Narrative Art. 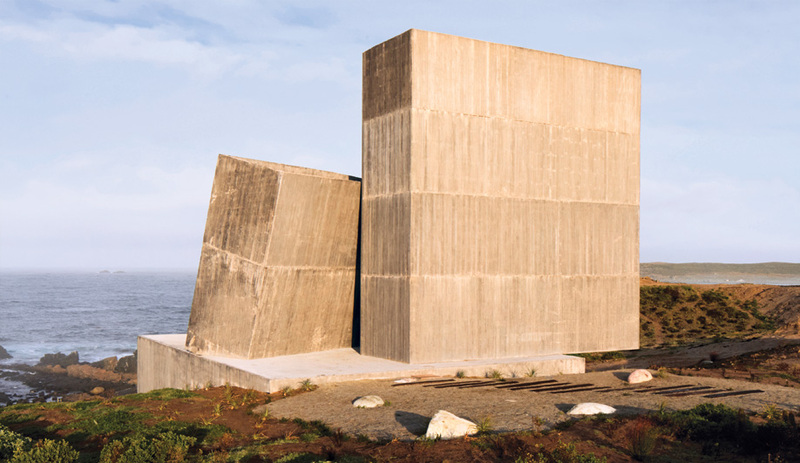 The mountainous forms will house paintings, photography, illustration, films and digital art, focusing on the art of cinema in general. 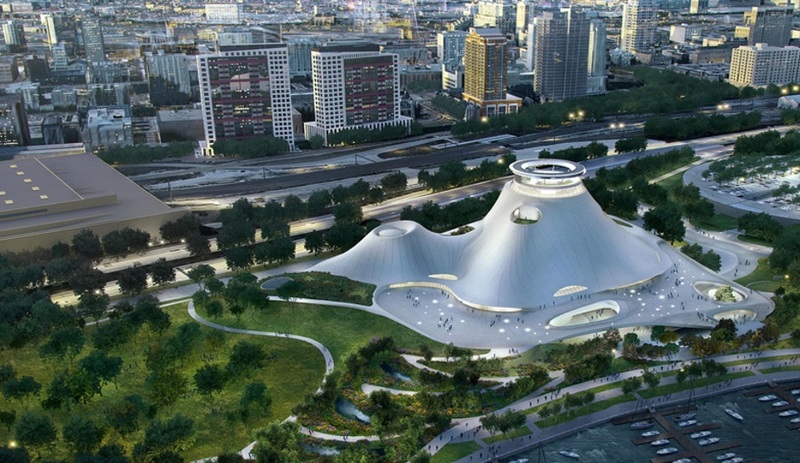 But with a permanent exhibit that draws from George Lucas’s personal collection, Star Wars will no doubt have a significant presence. 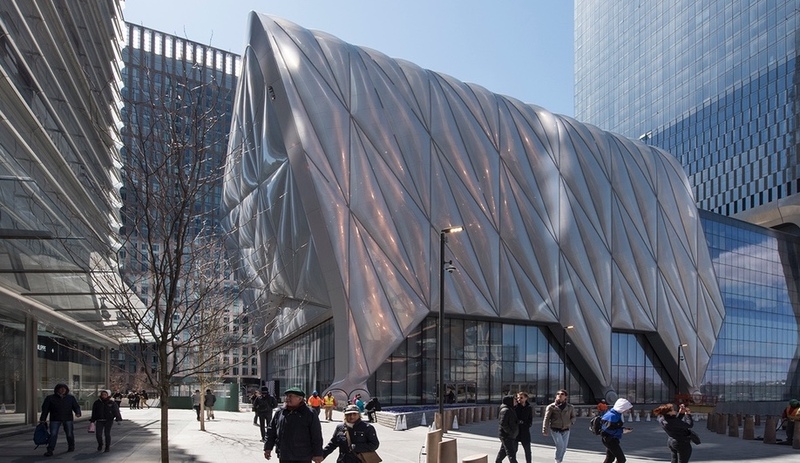 Construction is set to begin this year and it can’t be a coincidence that the plan is to open in 2019 – the same year the ninth and final installment in the series is set to premiere.